Callalily Hit Me Bullseye | B A S K O G! Tindaki ko! B A S K O G! Tindaki ko! For the past two nights I don’t feel like writing here. I got so busy that I finish my daily task later than usual. However, I was blessed tonight and was lucky enough to be able to sleep unlike the nights before… Anyway, I’ve been inspired to listen to Callalily for the past nights that I can’t sleep since our “OIC” is around. 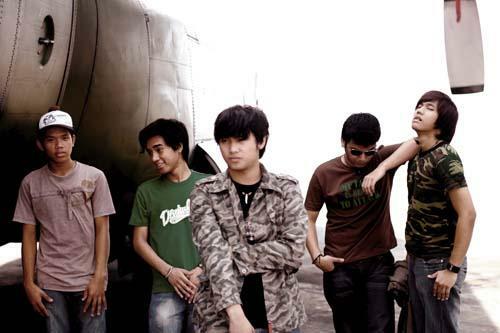 Their first single STARS which is included in their debut album Destination XYZ was a big hit. A lot of people loved them and that includes me! I never thought a college band like Callalily could offer the listeners good songs. hi guys can i get ur cell no.plz..
tnx couz i am one of ur fan..
OMG! I can’t believe this!! ka inspired talaga mga singles nio!!! hi guys can i get ur cell no. Why can't you see me like I see you? Can't you feel me like I feel you? Can't you be with me tonight? Alice Academy Fans Please Read!